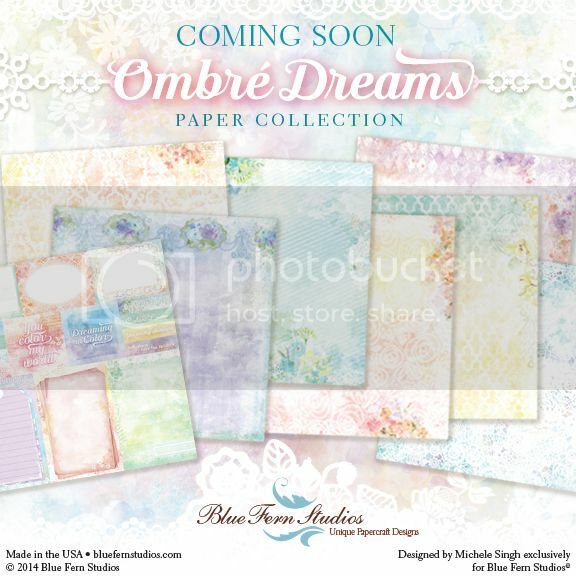 Scrapping Fancy: Exciting News from Blue Fern Studios! Exciting News from Blue Fern Studios! Stay TUNED for further details!! Awww, love those colors. They are so soft and pretty.